NuvaRing works with the same hormones as birth control pills. When you stop taking birth control pills, you might have trouble getting pregnant right away. The same is true for NuvaRing. 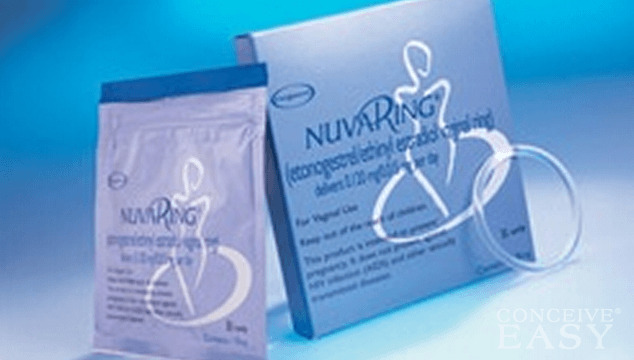 In fact, it even says so on the NuvaRing website, that you can have some temporary infertility after stopping the ring. Fortunately, the temporary infertility usually doesn’t last long. Within one to two months, ovulation should have returned and you should be able to get pregnant normally. 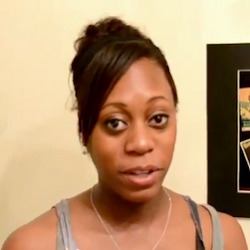 A lot of women say that they do experience irregular periods and long cycles after going off of the NuvaRing. All of the information that we have right now indicates that there is no risk of long term infertility when using a NuvaRing. It might take a few months for fertility and ovulation to return to normal, but there is no research to show that it will last more than that. If you are still experiencing infertility problems after a couple of months of stopping the use of NuvaRing, you should seek the help and advice of a doctor. You might have an underlying health condition that is contributing to your trouble getting pregnant. The NuvaRing is a relatively new and revolutionary method of birth control for women everywhere. It can be a great choice for women who need an easy to manage form of birth control that they don’t have to manage every single day. However, when you are considering NuvaRing as your birth control choice, keep in mind that there might be some temporary infertility after going off of NuvaRing. It shouldn’t last more than a few months, but keep it in mind when considering your birth control options.